There is so many museums, cultural centers and theaters in Sao Paulo that a week long trip in the city wouldn't be enough to explore all the of Sao Paulo's attractions. The Museu de Arte de Sao Paulo is not only one of the most popular cultural attractions in Sao Paulo but also one of the top art museums in South America. The Museu de Arte de Sao Paulo is located in the trendy neighborhood of Bela Vista and it’s a nice place to spend a few hours of your time viewing thousands of art works produced by notable artists such as Alexander Calder, Claude Monet and Diego Riveira. The Museu de Arte Sacra is another neat museum in Sao Paulo where you can check out interesting exhibitions and collections on the Nativity of Jesus in art. 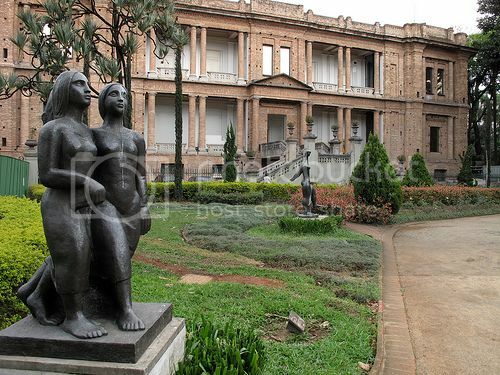 The Museu de Arte Sacra is located in the Bom Retiro district, just a short walk from the Tiradentes metro station. Catavento Center is another of the popular cultural attractions in Sao Paulo and the great thing is that both adults and kids can have a fun time since most of the exhibits are educational and interactive. There are also areas with hands-on activities like the Blue Room where you get to climb a wall with interactive “touch-me” buttons and learn about historic events and science discoveries. 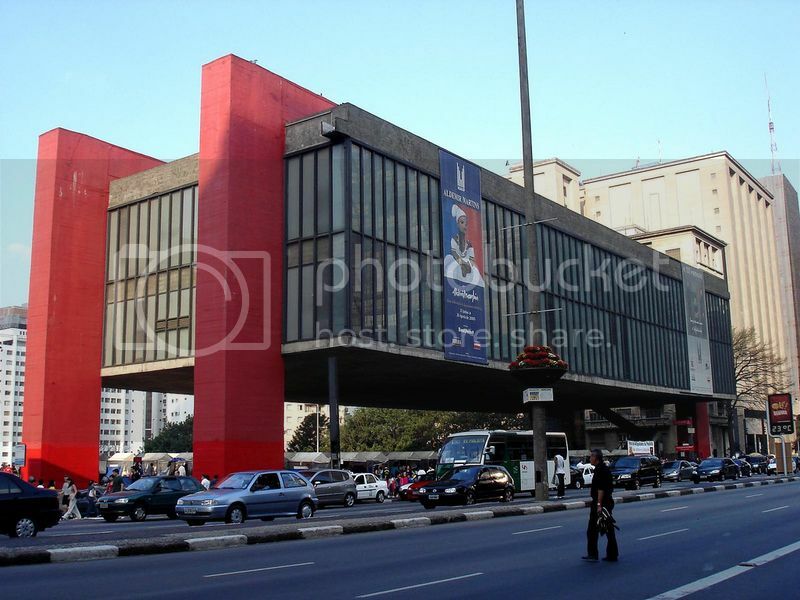 Catavento Center is located in the downtown area of Sao Paulo not far from the Mercurio bus stop. Museu do Theatro Municipal is another interesting museum worth adding to your itinerary if you want to learn about the history and evolution of dance and theatre in Sao Paulo. There are lots of old photographs, documents and other cool artifacts on display. Museu do Theatro Municipal is located adjacent Ramos de Azevedo Park, just a short walk from Teatro Municipal de Sao Paulo (Sao Paulo Municipal Theatre). Museu Padre Anchieta is one of the top cultural attractions in Sao Paulo for history buffs as the museum boasts lots of artworks and old relics from Sao Paulo’s Portuguese colonization period such as the first baptismal font. 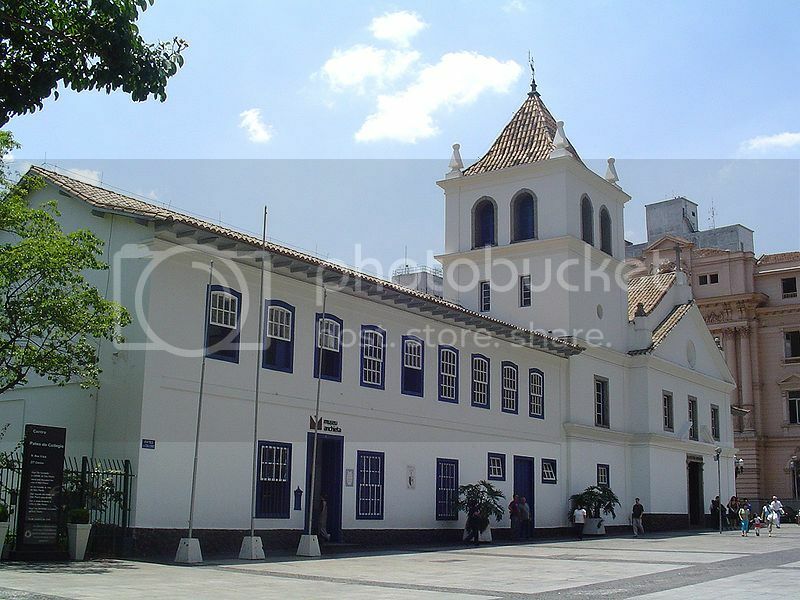 Museu Padre Anchieta is located inside the Pateo do Collegio not far from Praca da Se (Se Square), and Caixa Cultural. Caixa Cultural is located about 10 minutes walk from Museu Padre Anchieta and it’s definitely worth passing by.if you're on the way! 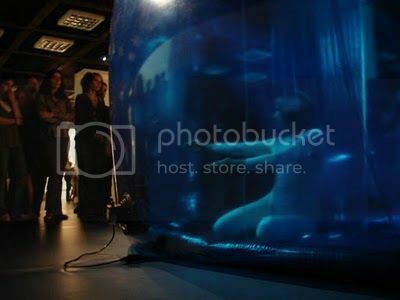 Caixa Cultural boasts cool art galleries and art works, but the best thing about this place is the regular dance shows and performances such as the amazing underwater performance by SereiaLab. 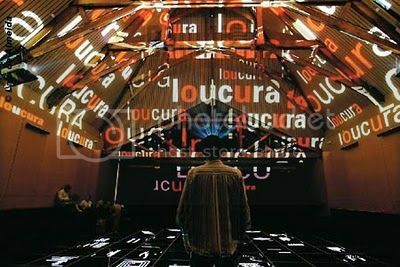 Museum of the Portuguese Language is housed inside the Luz Railway Station and it’s without a doubt, one of the most popular cultural attractions in Sao Paulo amongst Brazilians wanting to know more about the origin of their language and culture. Having said this, the Museum of the Portuguese Language is also dedicated to tourists so it boasts lots of great interactive exhibits to help you learn more about Brazilian culture in a fun way. Another great thing about this museum is that it offers free guided tours of the actual Luz Railway Station building on Saturdays and Sundays. 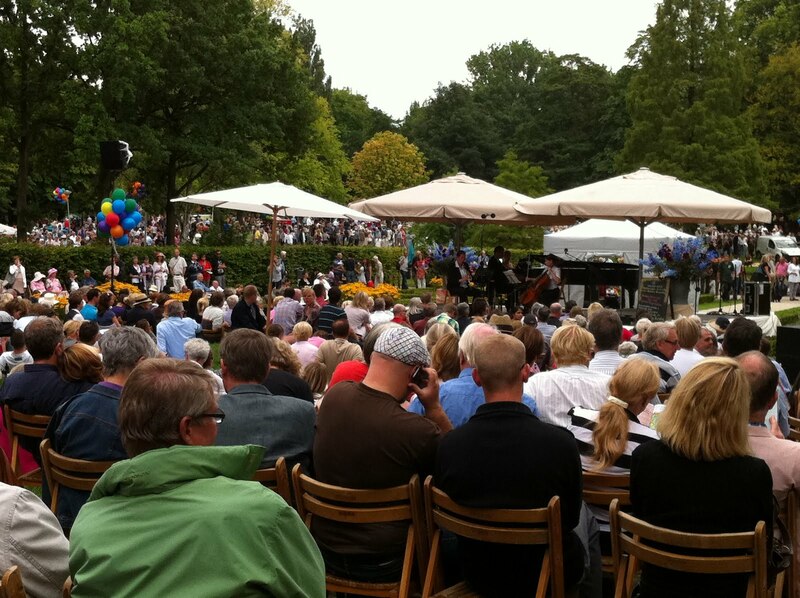 The Museum of the Portuguese Language is located a short walk from Da Luz Park and Pinacoteca do Estado Museum. Pinacoteca do Estado is another of the top cultural attractions in Sao Paulo that you can’t afford to miss, especially if you’re a fan of Brazilian art. Pinacoteca is the best place in the state of Sao Paulo to learn and see Brazilian art on display. There are lots of artworks and naked sculptures to be seen, as well as amazing exhibitions such as the current one on the Italian artist Maria Bonomi. Museu Afro-Brasil is located inside Ibirapuera Park, and it’s one of the top cultural attractions in Sao Paulo that you can’t miss visiting if you want to get a good understating of Brazil as a country and as culture. 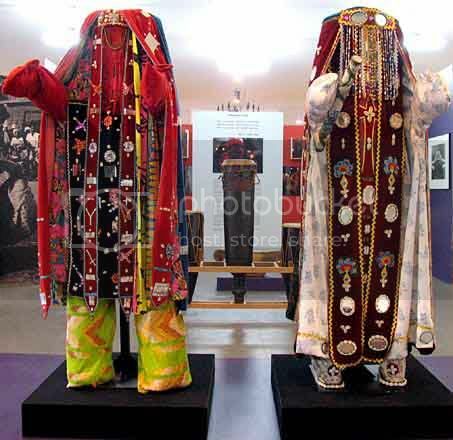 There are lost of interesting exhibits and collections on afro-Brazilian art, African tribal masks and customs, as well as vintage photographs.